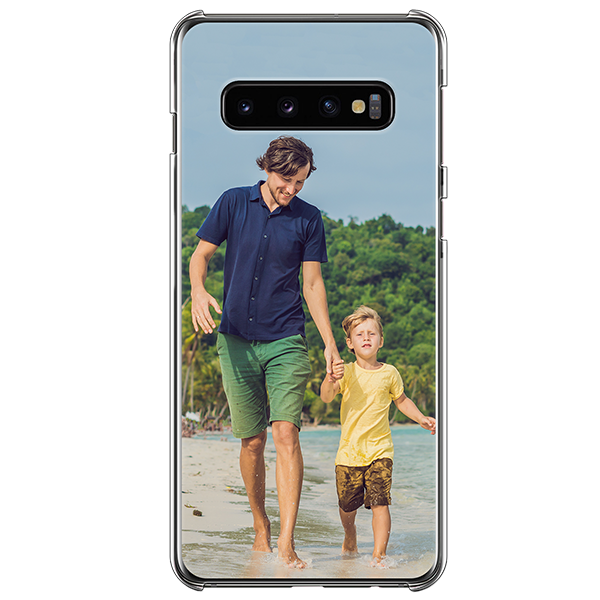 Do you want a personalized phone case for your Samsung Galaxy S10? 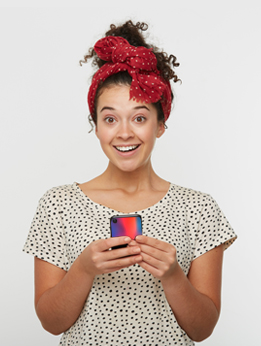 We allow you to design your own custom Galaxy S10 case in 3 simple steps! You can use your own designs and images to keep it truly unique. Get ready to create your own custom Galaxy S10 case to perfectly show off your style!